16 GB USB 3.0 Flash Drive containing any Dragon product full installation, Installation / Training Manuals, KnowBrainer Command Software, KnowBrainer Knowledge Base. Perfect for laptops and tablets that don't have a DVD reader, this Classic USB 3.0 16 GB Flash Drive has a stunning, brushed, aluminium alloy shell which is screen printed in color and engraved on both sides with our famous KnowBrainer logo . The flash drive comes with a small split ring on the end as standard for easy attachment to key rings and is the most popular flash drive model in the industry. 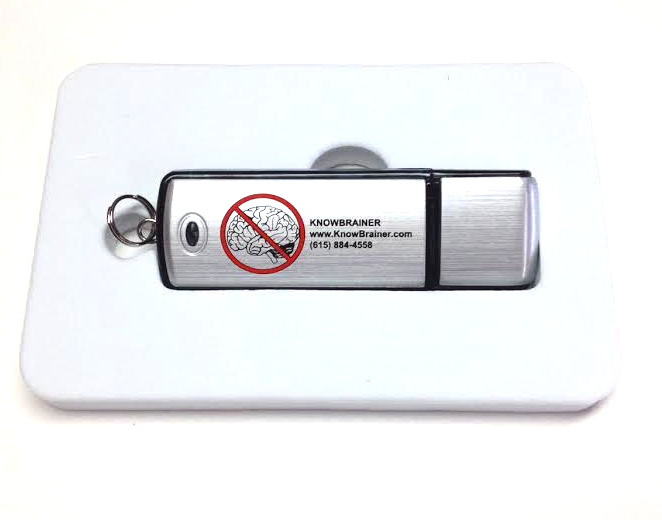 The KnowBrainer flash drive also ships inside of a plastic protective box with magnetic latch. KnowBrainer USB 3 flash drives are roughly 20 times faster than DVDs which make installations considerably faster. 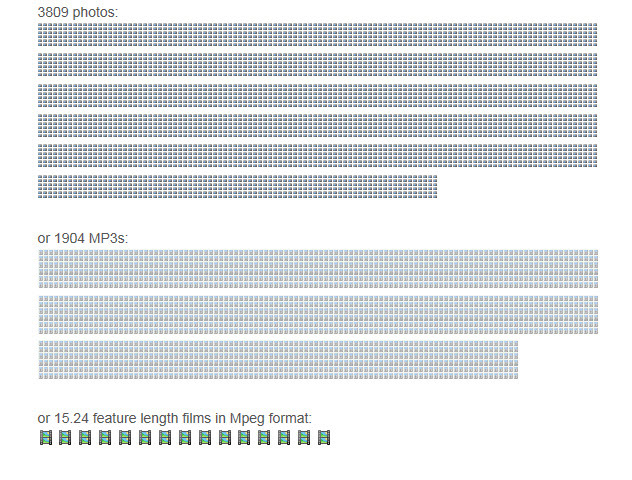 USB 3 flash drives are perfect for Roaming/networking your user profile on multiple computers. While our competition is marketing 4 Gb USB 2, KnowBrainer flash drives are 8 Gb USB 3 which are 10 times faster than USB 2.